A great job came my way a few months back and the tracks have just been released on Soundcloud. Emmie is a singer after a record deal, with songs co-written and produced by Dave Bethbell. 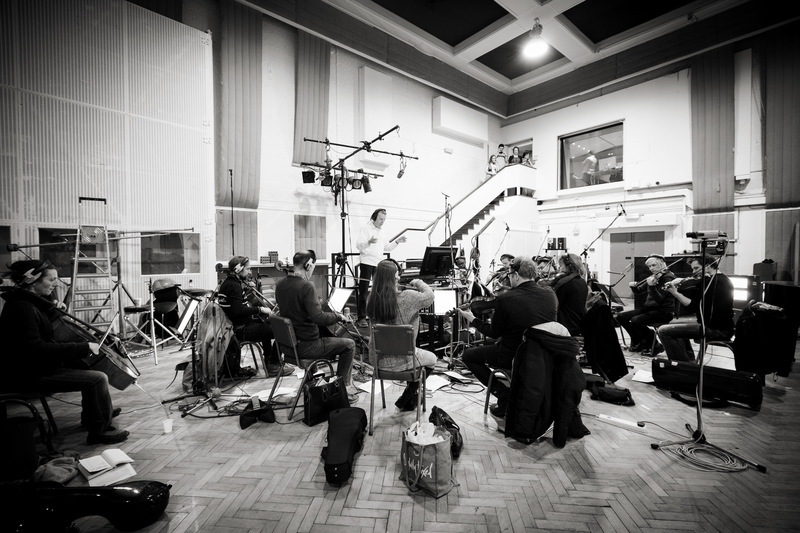 I put string arrangements on 8 of the songs, most recorded at Abbey Road. It beats working. For string arrangements, these songs were a dream; expressive, intriguing melodies, emotional chord sequences with passing harmonies and tensions, plenty of implied dynamics, and sparse production that left space for every element. One of my favorites was a track called Wait For Me, I confess I’m not usually a lyrics kind of bloke, but these are immensely powerful. And the score is here.